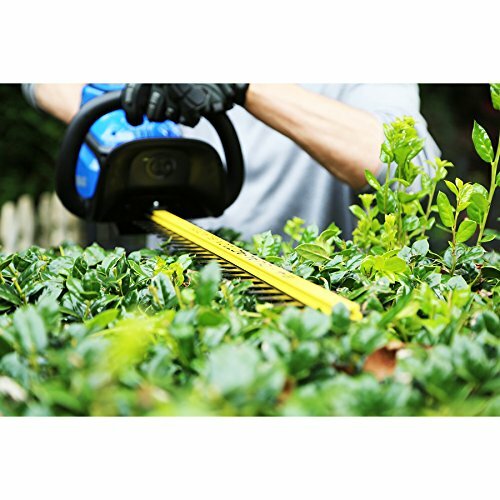 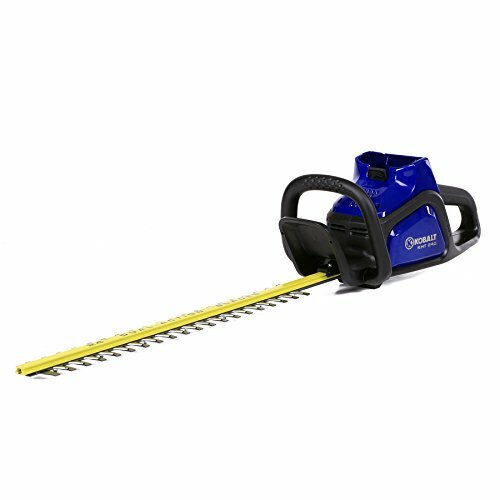 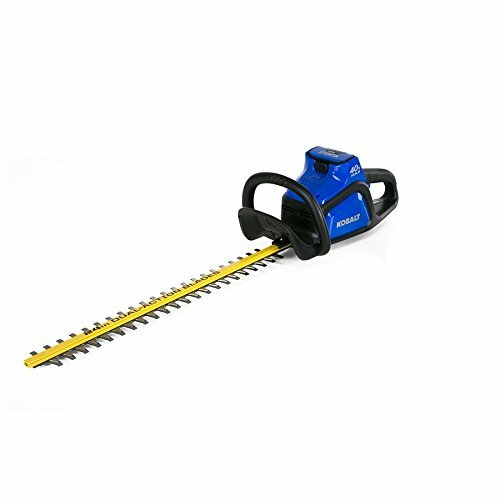 Make your bushes and shrubs look precisely the way you want them with this Kobalt dual cordless hedge trimmer. 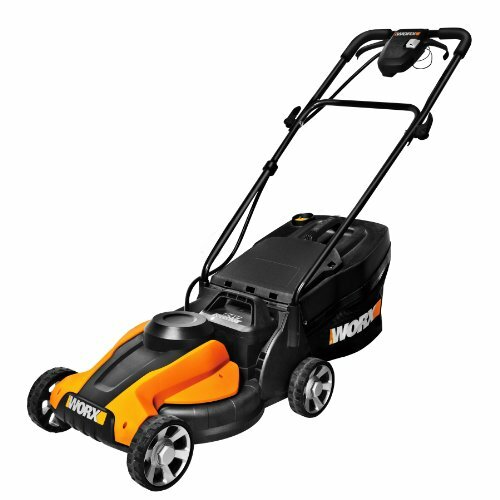 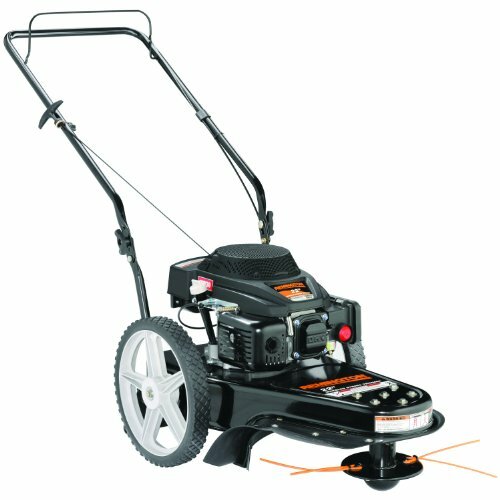 Its 24-in dual-action coated steel blades provide a 3/4-in thick cutting capacity that delivers exceptional results. 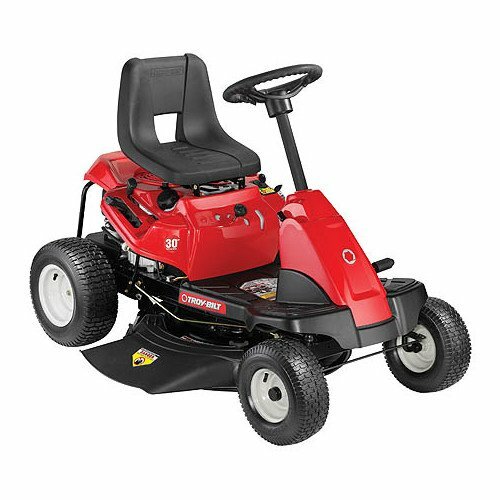 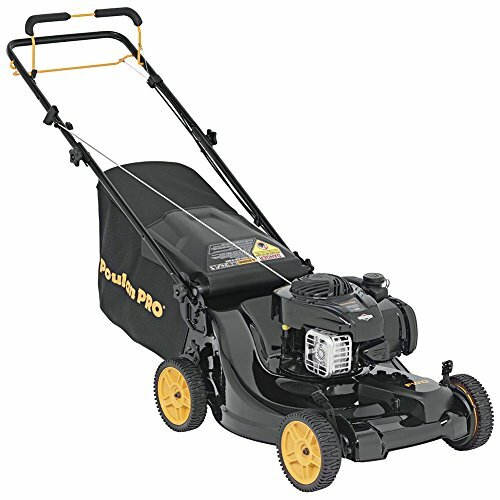 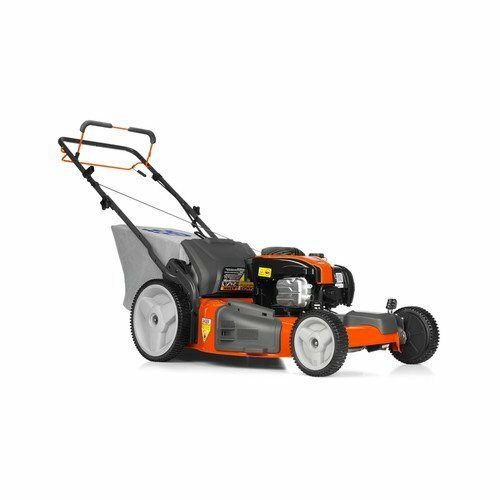 Powered by a reliable 40-volt max Li-ion battery (sold separately), this tool delivers cutting speeds up to 2,800-SPM to get your work done faster. 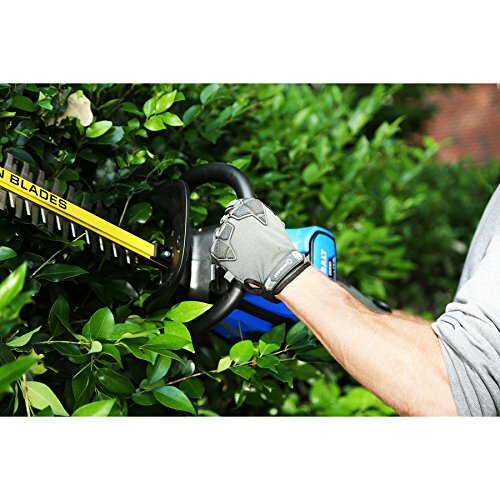 Lightweight and easy to maneuver, this high-powered hedge trimmer starts in seconds without the hassle of tangled extension cords or gasoline.